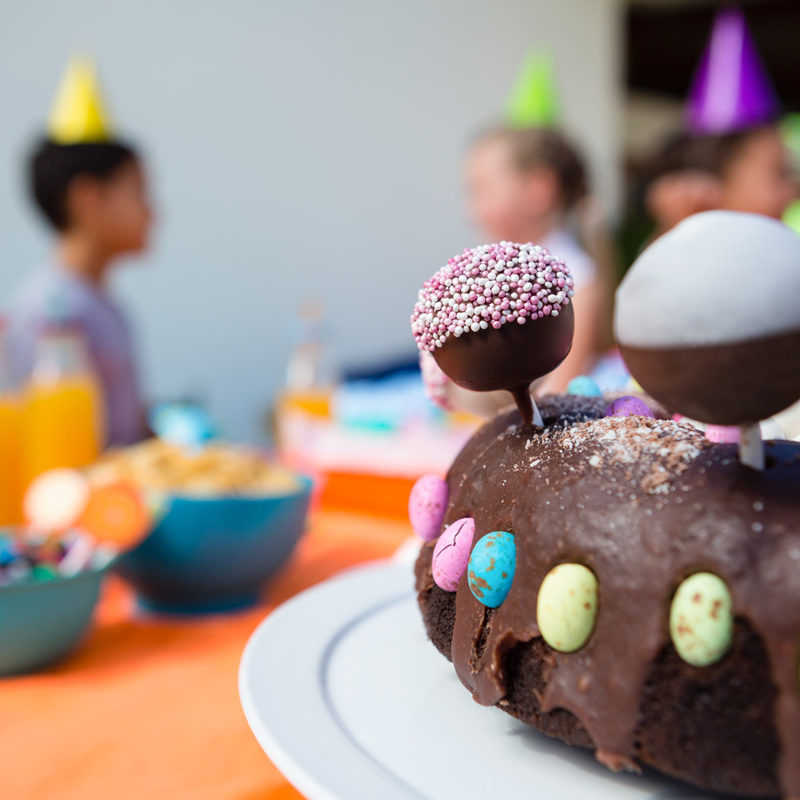 Have a BALL at your next birthday! 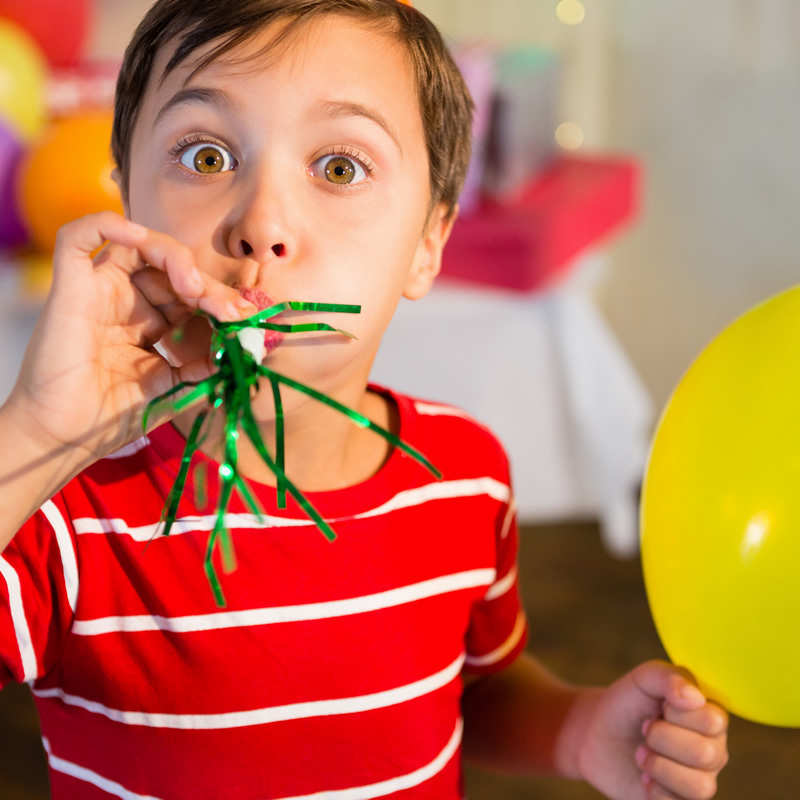 An Active, memorable, low-maintenance birthday party? Book it at Northpoint! Northpoint Sports is fast becoming a much sought-after venue for indoor birthday parties. 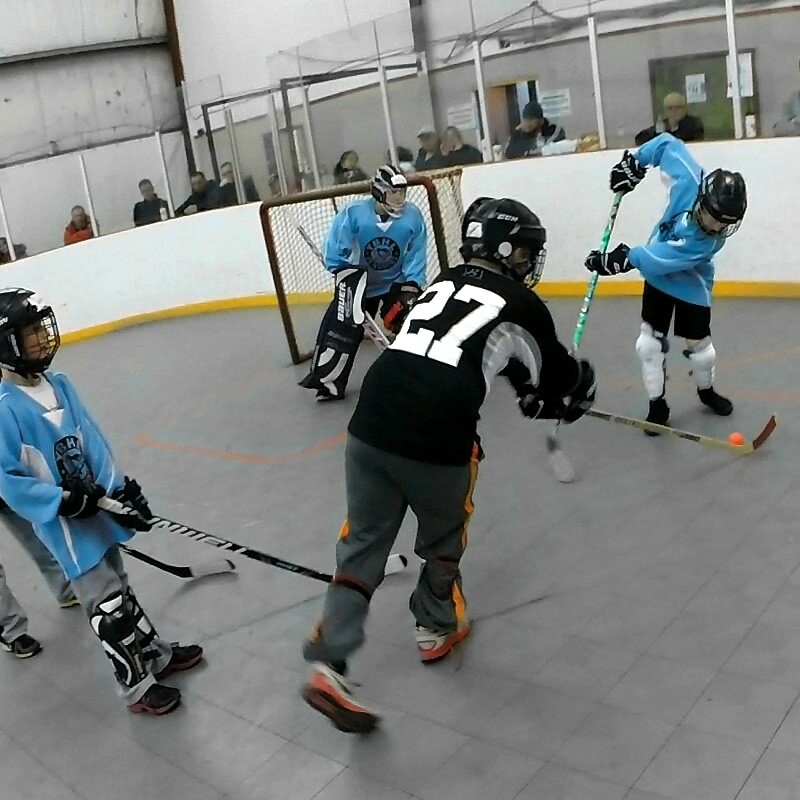 It’s the perfect space for the sport lover’s perfect birthday celebration, and parents/organizers are celebrating our low-maintenance approach. Whether it’s ball hockey, or a wide variety of other sports, an active, sports-themed birthday at Northpoint is child’s play! Book a birthday that’s action-packed! 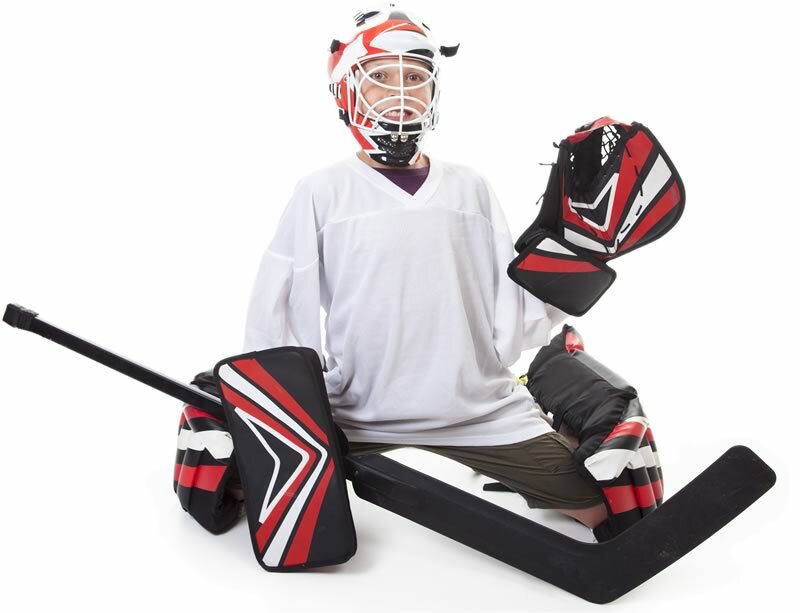 With a You Got Game Birthday Package, party guests can hit the rink for an hour of ball hockey, soccer, or any of the other sports we offer, then head to the party room for the second hour of celebrating. Just bring the food, kids, and party supplies. Our staff will handle the cleanup! Please note: We provide the facility, nets, and staff – sports equipment not included. Our MVP Package makes Northpoint Sports a great party destination! Sports-themed, active, and hassle-free for hosts, an MVP Party at Northpoint is guaranteed to keep the kids entertained. Just choose a sport and we’ll do the rest. We supply pizza, apple juice /water, party supplies, a digital Northpoint Sports-themed party invitation template, plus a special Northpoint MVP T-Shirt for the birthday boy or girl! The best part? We do clean up! Bookings will only be confirmed by providing either a valid credit card number or prepayment. Please note we only accept Visa or Mastercard (no AMEX or Visa Debit). Credit card numbers can be provided by emailing chris@northpointsports.ca. Please contact Chris for prepayment arrangements, or if you prefer to do so via phone please leave your contact information and Chris will follow up. If the required information is not provided within 24 hours, the booking will automatically be removed from our system. To cancel previously confirmed bookings, 7 days notice will be required. After that, a charge of $50 will apply.